It’s a double deep stir this week, and boy is it good. What a pie! 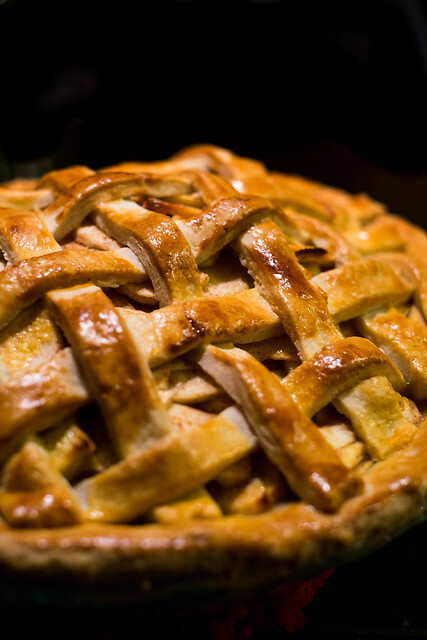 Over five pounds of apples, a ton of butter and a dash of booze make this pie like no other! And lacking an appropriate flat surface, our pie crust was rolled out in style – on a silver platter and it was the maiden voyage of Katie’s rolling pin, a wedding gift from nearly six years ago. 2) Make your pie crust, recipe below. 3) On a lightly floured surface, roll out the pie crust to the size of your pie plate (approximately 15-inches round, 1/8-inch thick). 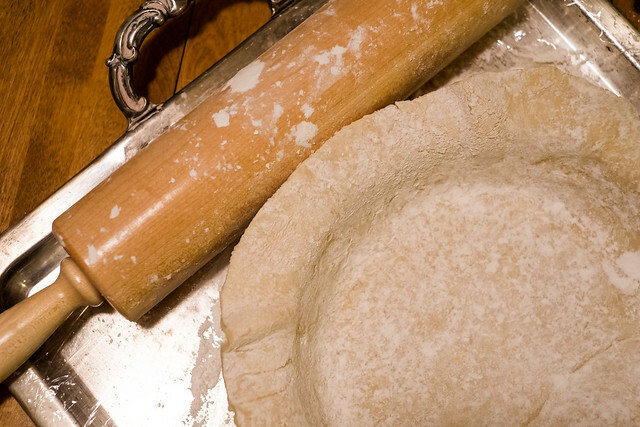 When the crust is the desired size, lightly wrap the crust around your rolling pin, and unwrap over your pie plate. Press down your dough into the sides and corners, and trim any excess dough around the sides, leaving about ¾ of an inch extra. Cover the pie plate and dough with plastic wrap and refrigerate. 4) Roll out the second piece of dough and slice into thin strips sized to fit across the top of the pie, approximately a half an inch wide. Cover with plastic wrap, and refrigerate. 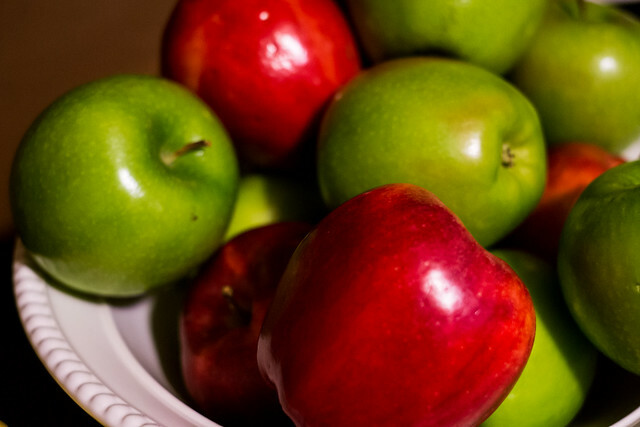 5) Peel, core, and cut the apples into 1/4-inch-thick slices. In a large bowl, mix with lemon juice, bourbon, flour, sugar, and cinnamon. 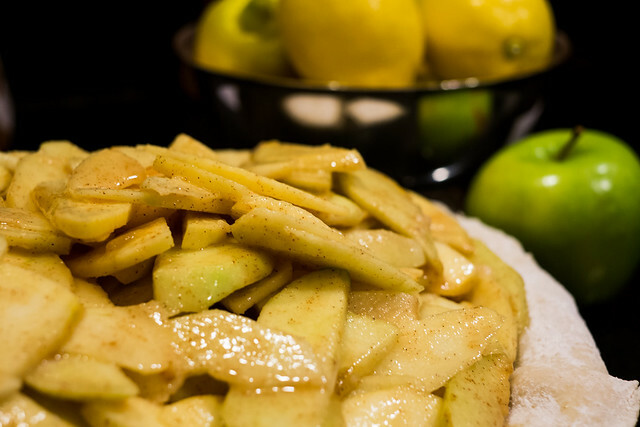 6) Remove the pie plate from refrigerator and fill it with the apple mixture, piling it high. 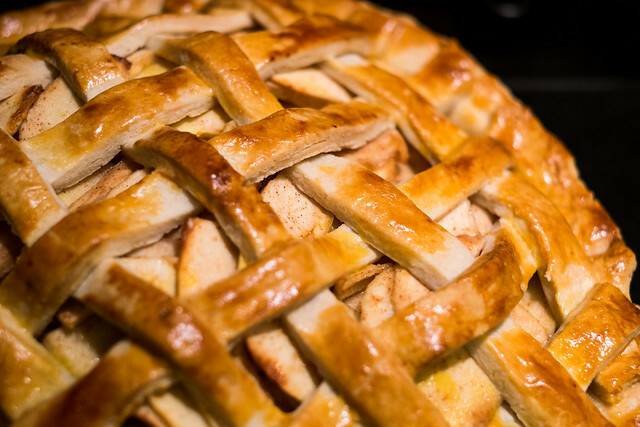 On top of your your pie filling, weave the half inch slices into a lattice pattern. Finally, fold ends of lattice dough under the bottom crust all the way around pressing both layers and crimping the edge. 7) In a small bowl, whisk together egg yolk with 2 tablespoons water, and brush it over the lattice top and edges. 8) Line the oven baking rack with tin foil to catch any juices, and bake on 450 until the crust is golden, about 15 minutes. 9) Reduce the heat to 350 F and continue to bake for 45 to 50 minutes. 10) Remove from oven and let cool overnight for the best results. 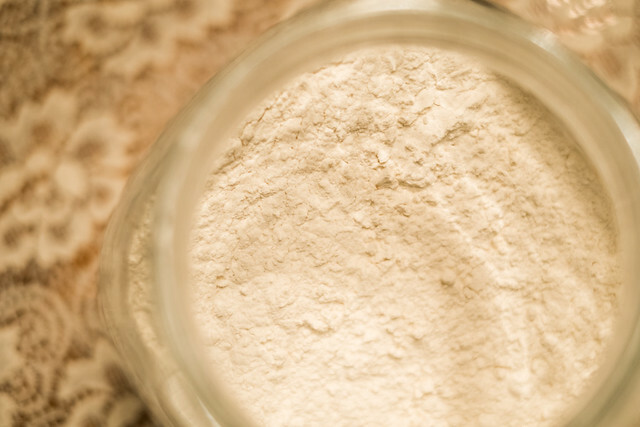 1) In a food processor, pulse together flour, salt, sugar and butter to combine until mixture resembles wet sand. While continuing to pulse, add 1/4 cup ice water slowly through the feed tube, until dough holds together. Test dough by pinching a small amount; if it is still crumbly, add up to 1/8 cup more ice water, a little at a time. 2) Pour the dough onto a clean surface and form a ball for the bottom of the pie. 3) Repeat the pie crust recipe in the food processor for the top crust of the pie. 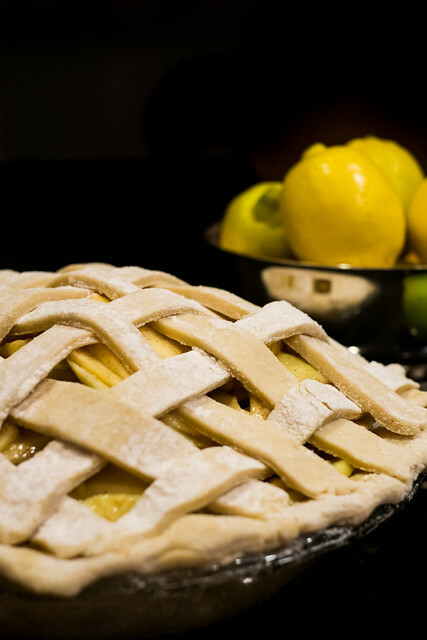 4) Roll the top of the pie crust until it is large enough to cover the top of your pie plate, and slice the dough into thin strips, approximately a half an inch wide for the lattice top. Great post. I was checking continuously this blog and I’m impressed! Extremely useful info particularly the last part 🙂 I care for such information much. I was seeking this certain info for a very long time. Thank you and good luck.